Here's our essential guide to DJ equipment for Beginner DJs but before you think about buying something remember the majority of students at LSA complete the Beginner DJ Course before purchasing some equipment. That way, you can get a feel for what set-up would be the best for your style of mixing and your budget, and get first hand advice from our tutors before investing. Having something at home to practice on makes a dramatic difference to your progression throughout the full DJ course. 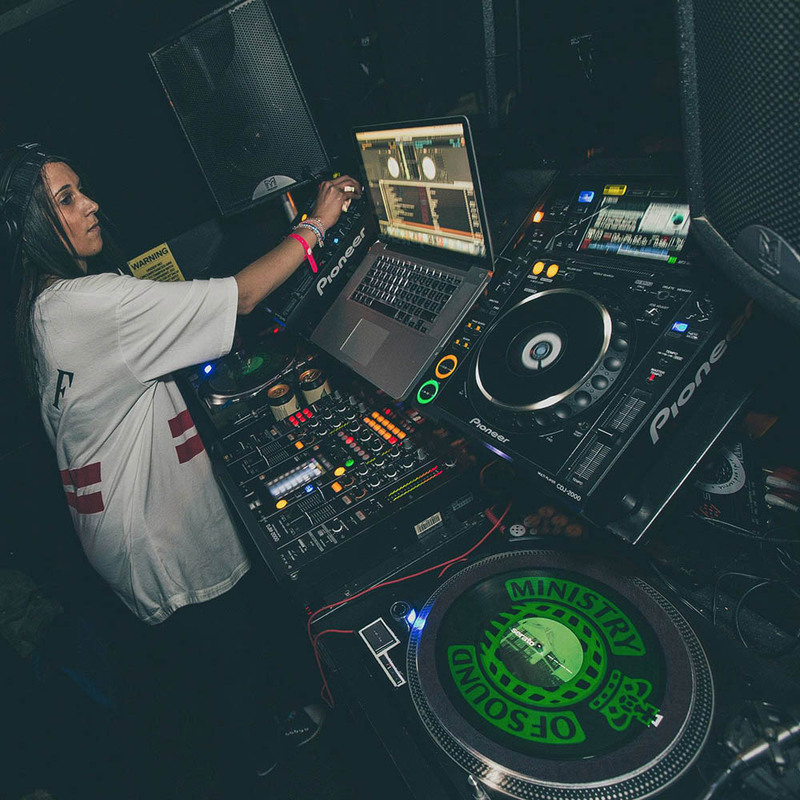 Being able to spend time having fun mixing outside of your lessons is essential and even more important when it comes to practicing for all the gigs you get at the end of our course in clubs like Ministry of Sound, Egg LDN and in Ibiza! But if you don't have the budget to buy some equipment, or you don't want to annoy the neighbours you can simply book practice in the studio at LSA! The tutors here at LSA can offer you personalised advice to suit your needs. We regularly suggest equipment to suit the budget and requirements of our students and aid them in getting the best deals for the products for their price range. The DJ market is huge and very confusing for someone starting out for the first time. It’s very easy to spend a lot of money on kit you don’t really need or even waste money by purchasing equipment that isn’t going to last. Here’s a list of some of the most suitable and popular equipment we often work with and recommend to our students. Don't forget, LSA can get DJ equipment for you cheaper than all the online shops! Just contact us for a quote! Choosing to go with a seperate piece set up is a more expensive route to go down but means you can upgrade sections of your equipment without replacing the full thing. 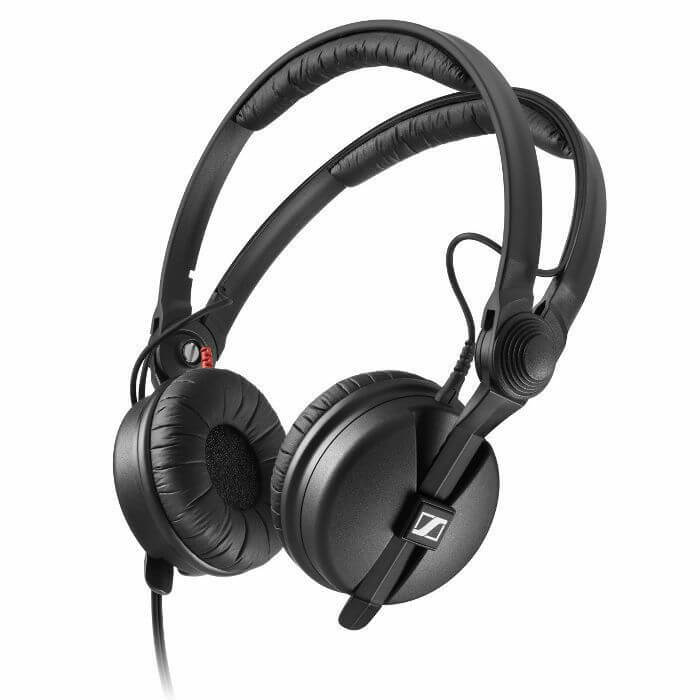 The introduction of Pioneers XDJ-700 and XDJ-1000 has reduced the initial cost of this significantly whilst maintaining a high standard and giving you the functionality of the industry standard equipment. If you’re a dedicated vinyl DJ you will need to get yourself a decent set of turntables. With these options for different set ups in mind here’s some further information on the different bits of kit available on the market we often suggest to our students to purchase. This is the most basic DJ controller I recommend to my students. Other controllers in the same price range just don’t match up! For the same price pioneer also offer the DDJ-SB2 which isn’t quite as good as it doesn’t have the addition play/cue button alongside the pads. Where the DDJ RB is designed to work in Rekordbox it will save you a lot of time when getting ready to go play a set on CDJ’s. Native Instruments have been making DJ controllers for years now and have fine tuned the art. They are nicely laid out and well built! However, if you intend on using CDJ’s in a club I suggest using a controller that works with Rekordbox to keep all your content in one place. A step up from the DDJ RB the RR offers a much higher quality build using a metal faceplate, high end audio outputs and more features at your fingertips. 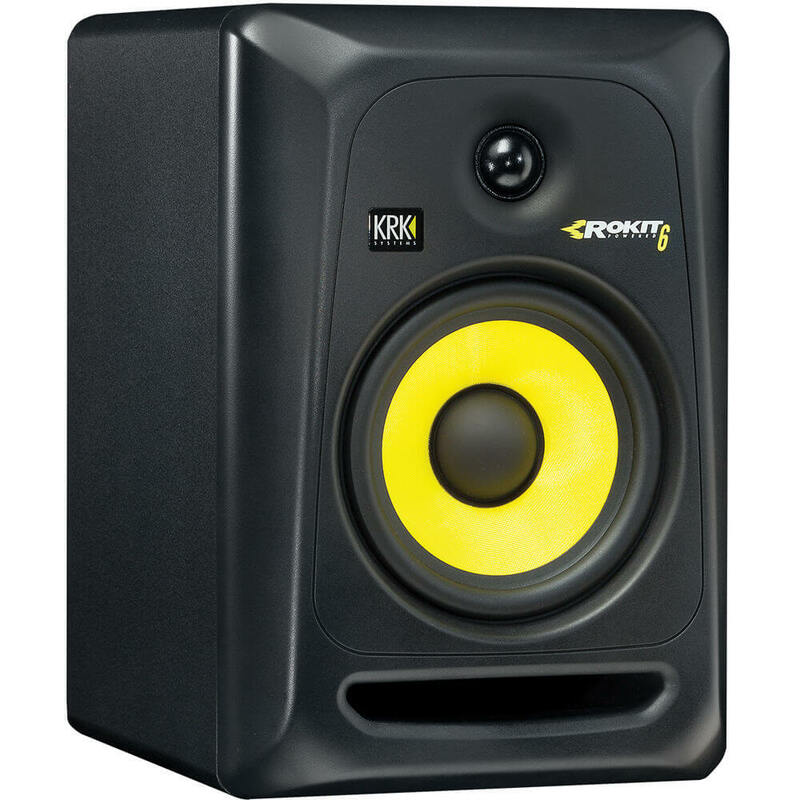 These are a favourite for DJ’s looking to have a portable set up for events, you regularly see them being used at functions as well as DJ’s bringing them in to smaller clubs and bars. Giving you full control over 4 decks instead of 2 and opening up more of the features inside traktor by giving you control over the loop recorder, giving you a loop length display and more importantly a dedicated filter knob. The most recent controller from Pioneer, this one closely replicates the feel and lay out of the CDJ/DJM combination giving you the same jog wheels and access to features and effects as the pro equipment. This isn’t a stand alone piece of kit and requires being connected to a laptop using the Rekordbox performance software to operate. These all in one stand alone units have been very popular with our students over the past couple of years since the introduction of the XDJ-RX. The mk2 give you further access to features seen on the new NXS2 equipment and the much loved ‘Dub Echo’ effect on the Color FX rack. Stand alone units that take just USB’s, very similar to CDJ’s but most of the features are accessed via the touch screen. The feel is a little different given the smaller jog wheels and size of the unit but for the price they are a great option if you want a modular set up. 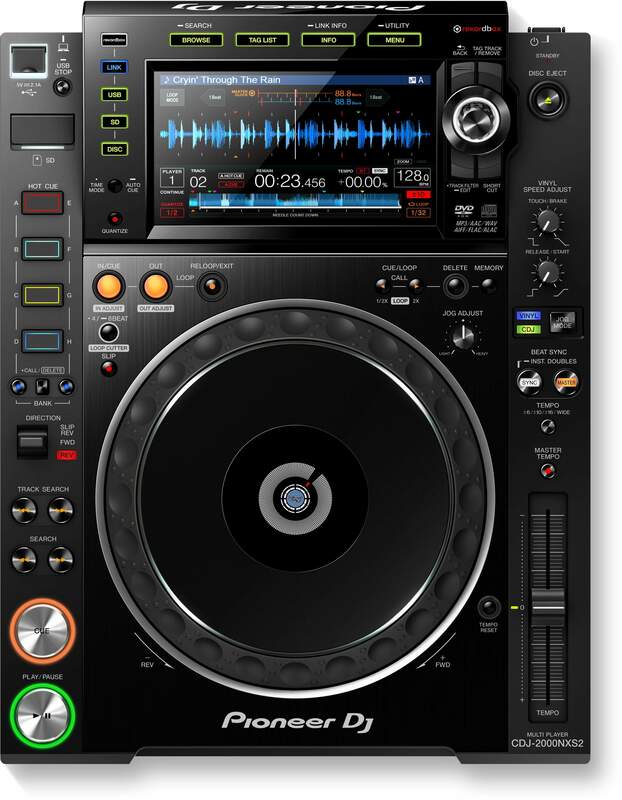 The CDJ900 Nexus is intended for venues with small budgets and often found in bars rather than clubs, whereas it's bigger brother the CDJ 2000 Nexus MK2 (below) is the industry king. This deck however provides most of the same features at less expense. These are the most up to date and most powerful models Pioneer offer. 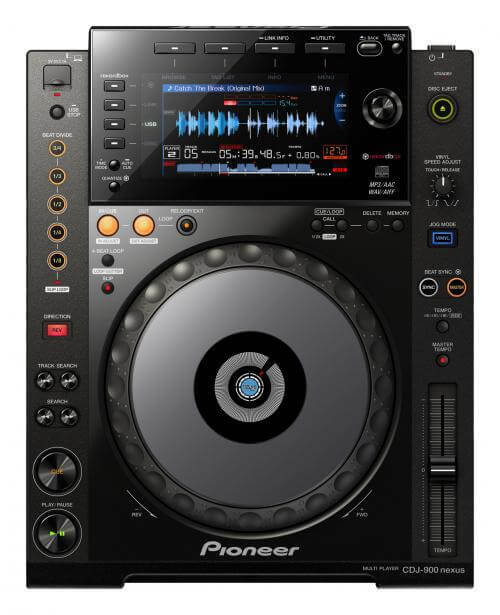 I think it’s fair to say the industry standard for DJ equipment has been dominated by Pioneer now for a number of years for a number of very good reasons, but the biggest one being the success of the CDJ’s. Nobody else has achieved the same standard of quality or usability meaning you will find a pair of them in any established club around the globe. Don’t forget you’ll need cartridges, needles and slip mats too! Technics 1200/1210’s - Averagely £800-£1200 a pair second hand these days but £1300 per turntable for the latest model, the SL 1210 GR. These turntables have been the industry standard for years and for a very good reason. 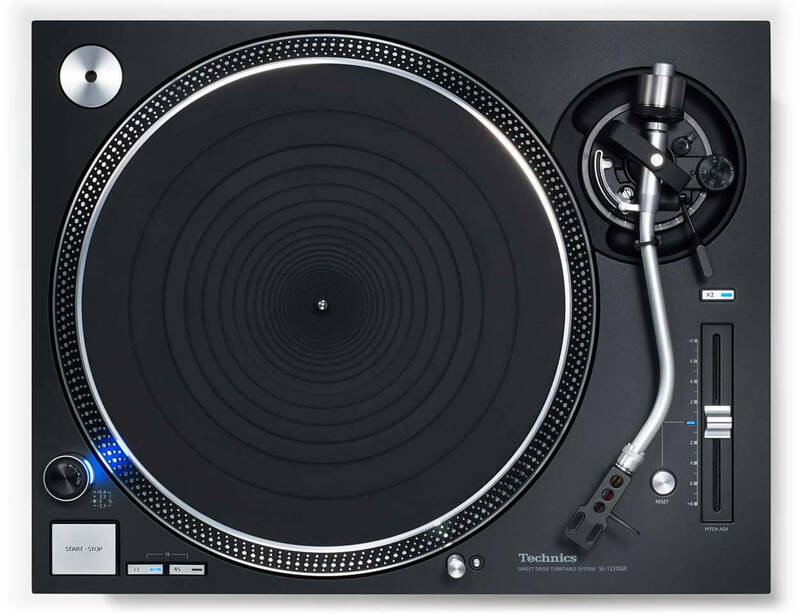 Nobody else makes turntables quite as good as the technics 1200/1210 series. Introduced in the early 1970’s and still found in nearly every club over 45 years on! 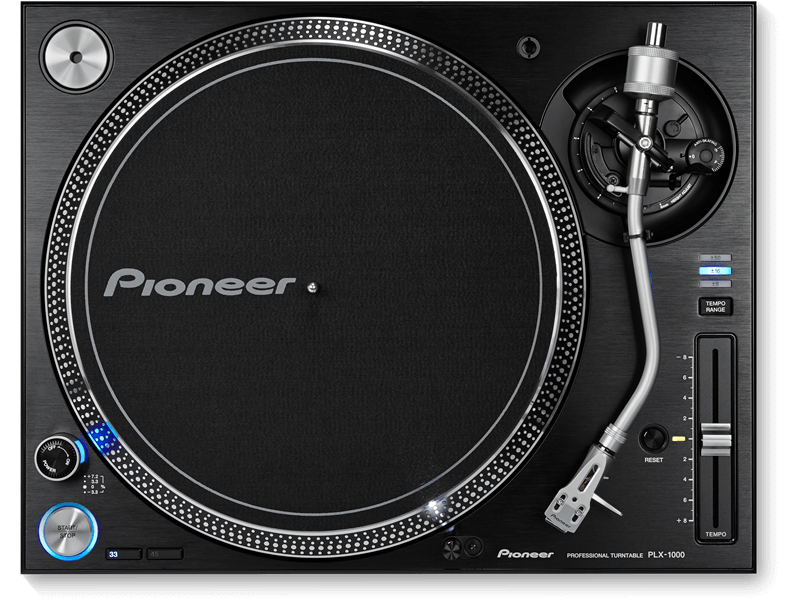 Pioneer PLX1000 - £599 (LSA Price: £559) per turntable. These turntables are very recent if you were to compare them to technics! The build quality is great and the feel good to mix on. 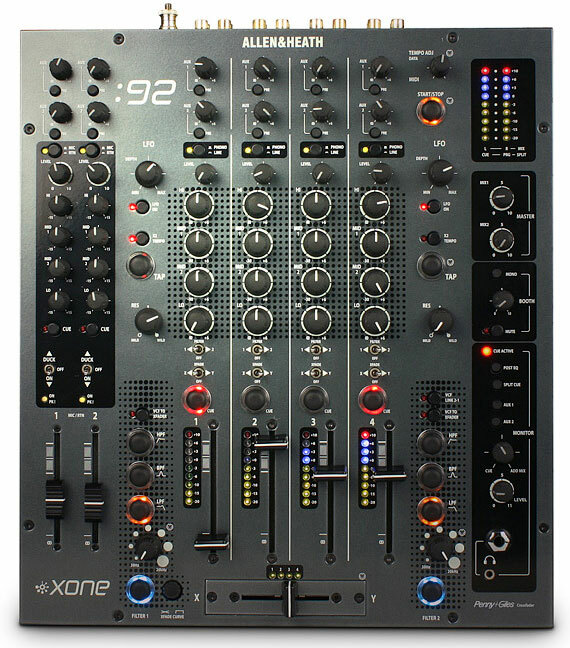 This 2 channel mixer from Allen & Heath is fantastic. Great sound, solid build quality and beautiful filters! It has a built in sound card you to enable digital DJ’ing, but no access to effects. These 4 channel mixers from Pioneer are a good option for somebody looking to get close to that industry standard level without spending the same kind of money. The 750mk2 has an extremely similar lay out and access to features as the 900NXS2 including the parameter knob on the Sound Color FX, the EQ kills on the Beat FX and the new Helix effect! 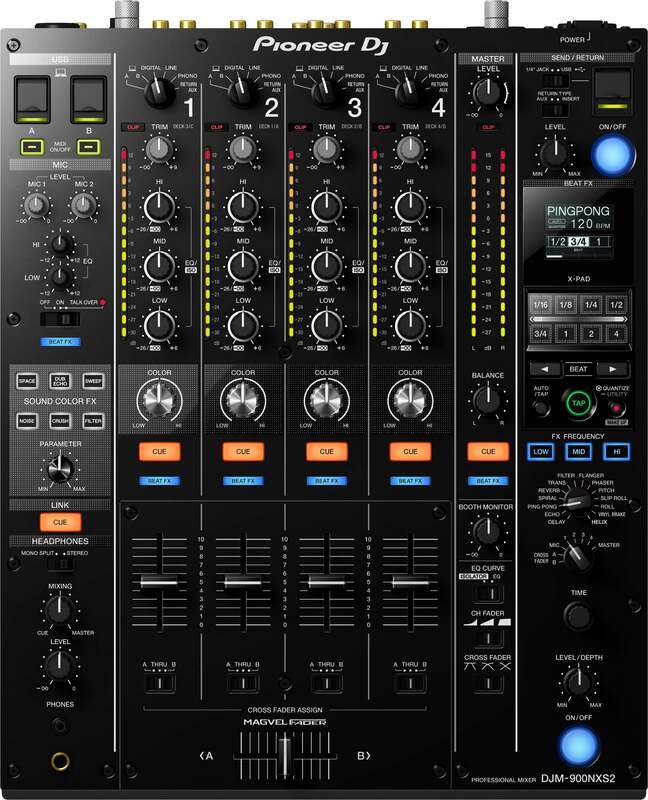 Pioneer DJ’s flagship 4 channel mixer is a staple feature inside nightclubs and venues internationally. The introduction of the Magvel fader pro into their recent models has really added to the feel! This is by far the most user friendly mixer, the clever layout makes it the least intimidating platform at the same time as being one of the most powerful. Two onboard effects units and the ability to add external effects units such as the RMX-1000 make it a really exciting mixer to perform on. 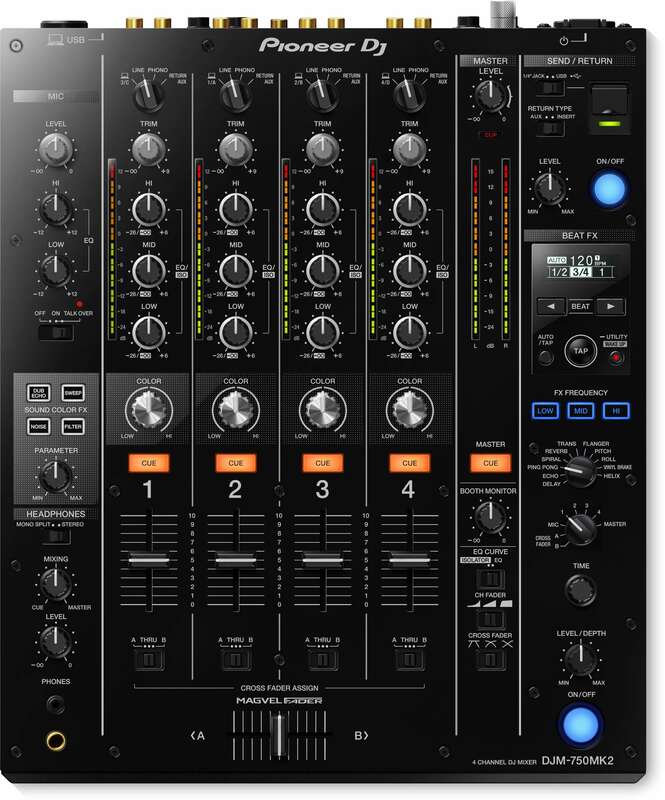 This 4 channel mixer is alongside the DJM900nxs as the most popular club mixer. A favourite for Techno, Jungle, Reggae and just about any DJ playing vinyl records. The completely analogue signal path results in a punchy and warm sound staying true to the records. A 4 band equaliser and longer faders give you great control over the subtleties within your mix and enable you to create extremely smooth blends. The feature’s that excite me the most when I play on the Xone:92 are the Filters, any DJ will tell you how incredible they sound! Being able to adjust the resonance from mild to wild, switch between LPF/BPF/HPF and have the full range of the knob to sweep with means you have amazing control over what they are doing and how they will affect the audio. 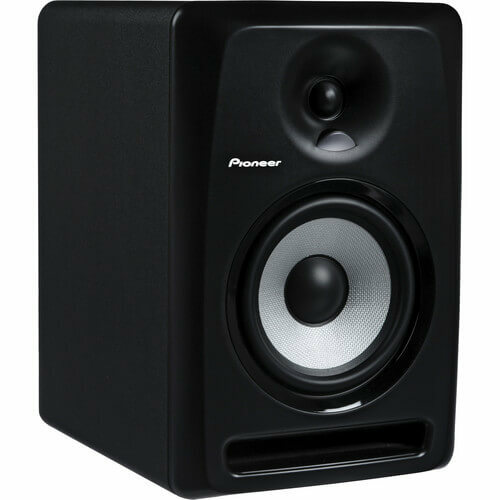 This series from pioneer are very similar to the KRK’s offering a lot of power, great frequency response throughout the range and plenty of low end. 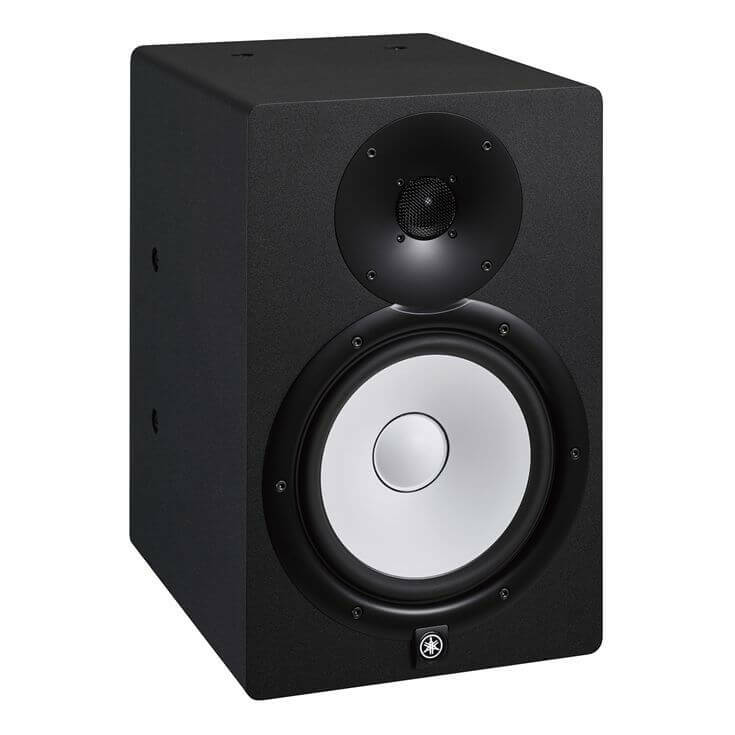 These monitors have become a popular choice for the people who both DJ & produce, with a flatter response than the speakers listed above they give a more accurate sound. We have a pair in our Hoxton studio you can check out while over there. A new company who have made a solid impression on the scene. 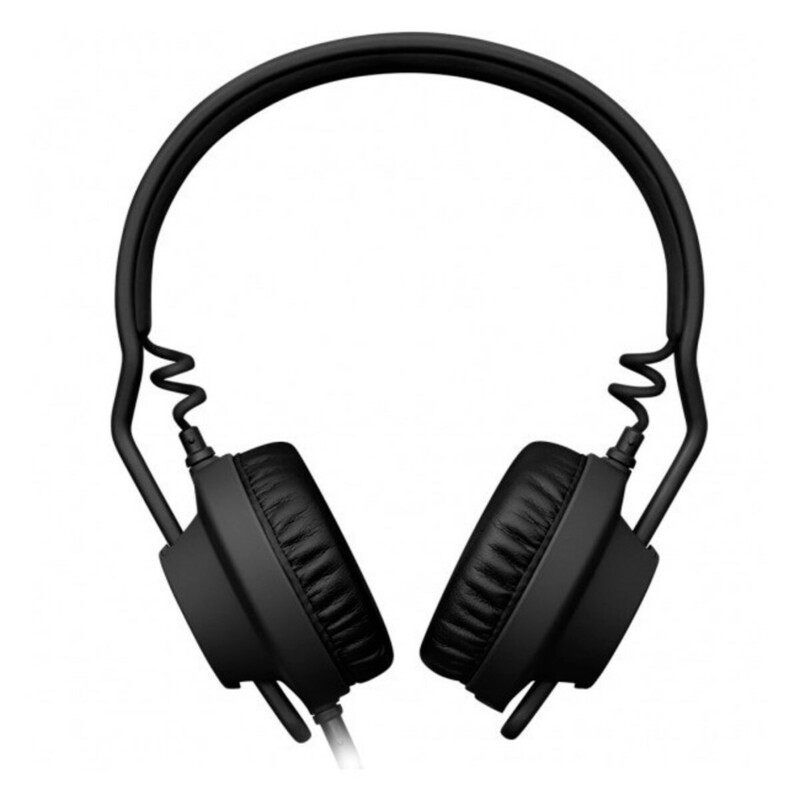 The high quality build and performance alongside their sleek design meant you quickly started noticing them on the heads of some of the biggest DJ’s around. 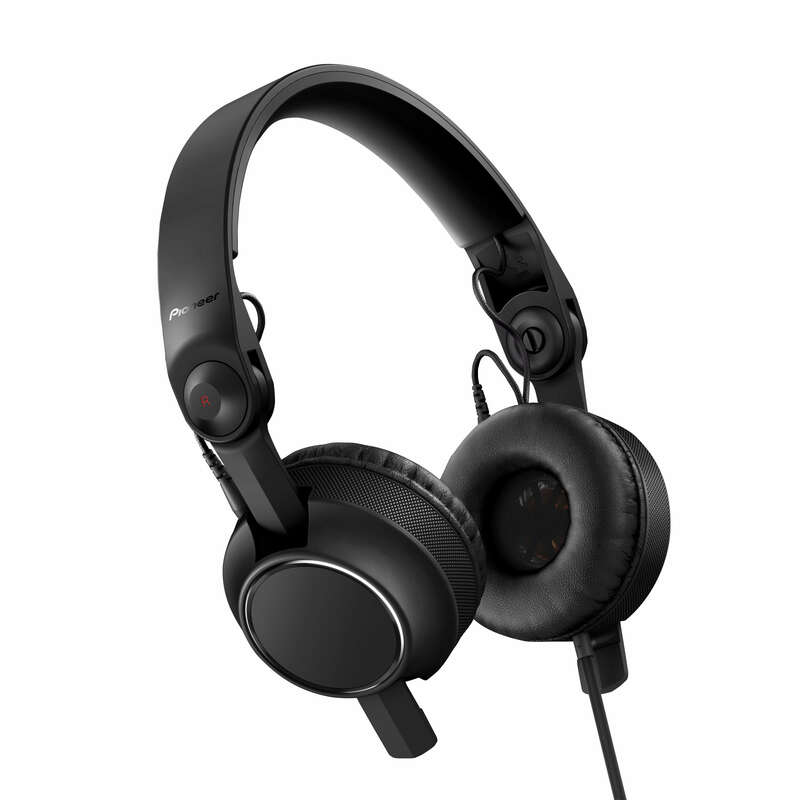 These solidly built headphones from the almighty pioneer are exactly as you would expect - perfect for DJ’s. Flexible headband, moveable arms and closed cups make them extremely comfortable and clear. By far the most important things a DJ should own!! Your expensive speakers, headphones and kit isn’t going to be much use to you if you don’t look after your ears. 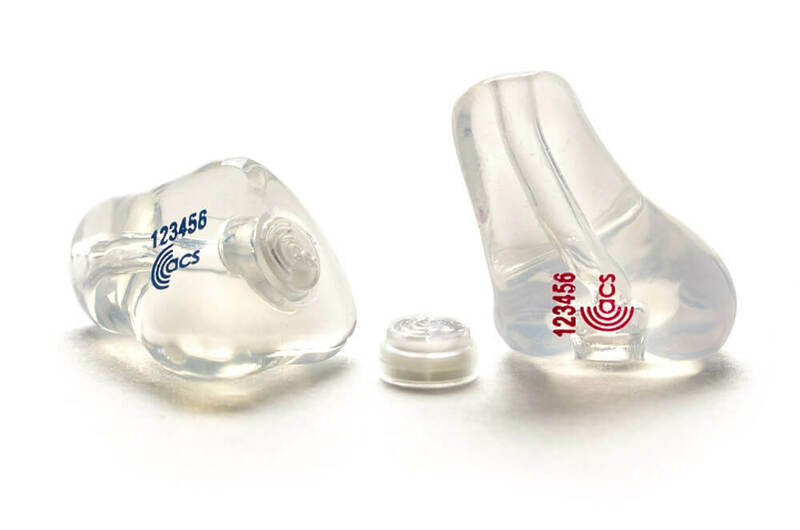 These are often overlooked until you start to notice hearing damage and you’ll regret not getting them sooner. It’s worth spending out on some custom moulds, ACS are the industry standard. They’re comfy, the valves enable you to still hear a lot of detail and they will last you a few years if you look after them. 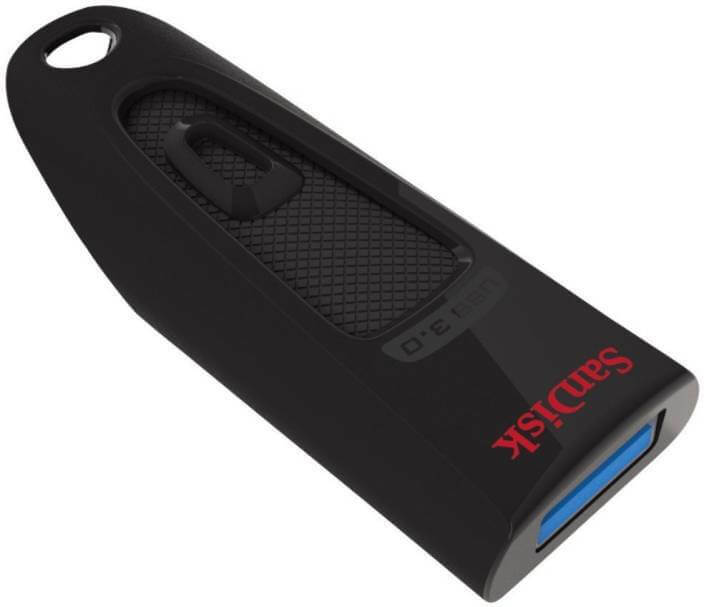 We often recommend the Sandisk USB’s as we haven’t experienced any problems with them. Make sure you get one big enough 16/32gb and that it’s USB-3 as they’re much faster meaning you will save you time exporting and perform better while loading your music. If you aren’t purchasing your music from reliable sources and making sure you get hold of full quality files your set is already going to sound worse than the guy on before/after you. I’ve witnessed good vibes dwindle and rooms clear out because what the DJ was playing just sounded wrong. If you play commercially for bars and venues you need to keep your music collection up to date and this can be expensive! It’s definitely worth subscribing to a record pool such as DJ City or Late Night Record Pool. If you would like to place an order for equipment through LSA you can get in contact with us through the link below. We can get you better prices on new equipment than the high street shops! Just send us a message and we will send you over our full price list.